ROSSO Yukata Exhibition 2016 : Happy Aging & Beautiful Anti Aging loving. It was mid-summer heat , night air is cool , Thursday. 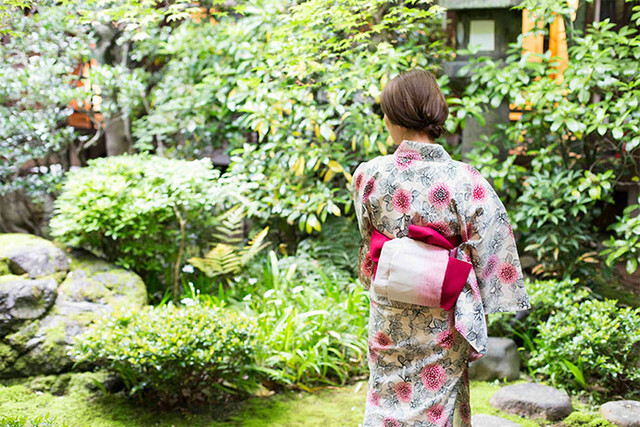 Emphasize the importance of tradition , enjoy the modern yukata. Japanese culture , the yukata , which has been handed down from ancient times , modern , stylish clothes of kimono - summer where you can enjoy the most rough. Fine yukata that deference to tradition , without being accused of vogue , stylish that can be important even in years. Attention , color expression , pattern , material , cherish the tradition and value to production background , that has been made in the original bespoke.